Global, the UK's largest commercial radio company, has announced it will launch national breakfast shows on Capital, Heart and Smooth radio. The new programmes, produced in London, will replace local shows and lead to studio closures and job losses. 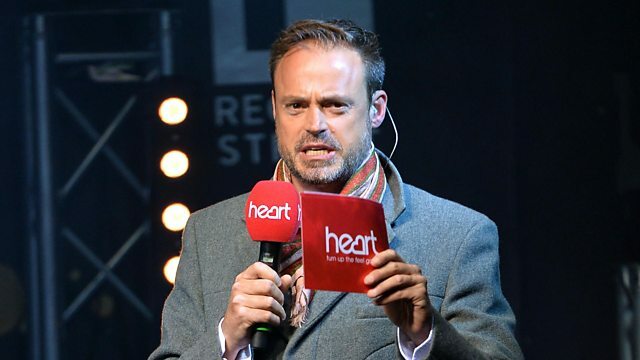 Does the move mark the end of local commercial radio? Amol is joined by Phil Riley, former chief executive of Chrysalis Radio, and Gill Hind, COO of Enders Analysis. Also in the programme, the BBC launches a new channel just for Scotland. Steve Carson, head of the BBC Scotland channel, Bobby Hain, STV Managing Director of Broadcast and journalist Lesley Riddoch discuss. "What is BritBox and can it compete with Netflix?" Gill Hind of Enders Analysis gives an industry view of the new service.